According to Frost & Sullivan’s recent analysis, Global Automotive Operating Systems Market, Forecast to 2025, Android is well positioned to target the application layer of IVI. Google’s Android automotive OS and Linux are likely to challenge the incumbent QNX, with major original equipment manufacturers (OEMs) like Audi, Volkswagen, and the Renault-Nissan-Mitsubishi alliance opting for Android in their next-generation vehicles. QNX, a subsidiary of Blackberry, provides rich ecosystem support covering every layer of in-vehicle infotainment (IVI), but automakers are showing a preference for an OS that allows them to enhance the user experience by leveraging consumer electronics (CE)-based technology. By enabling access to Google Play Store, Google Assistant, Google Maps, and other proprietary application programming interfaces (APIs) from Google, Android Automotive could well emerge the market leader by 2025. Over-the-air (OTA) and upgrades are crucial, its strength in CE and regular updates of OS and interface will be a value addition. Furthermore, with a massive developer base and scalable hardware, Android is capable of seamlessly adding new apps and options as a part of the user interface (UI). 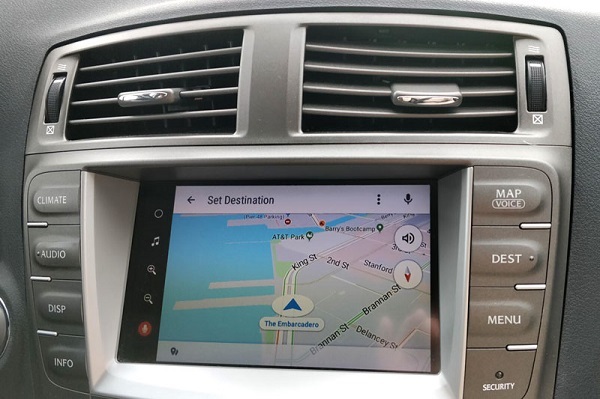 There is also increased focus on integrating multiple human-machine interfaces (HMIs) with automotive digital cockpits, which will, in turn, enable the integration of multiple OS at different safety levels into a single multicore system. Centralisation of millions of apps and functions will help the OS to evolve into a full-fledged connected car platform.